Based in Barling, AR, Sacred Heart of Mary Catholic Church is dedicated to giving you a place where you can belong; a place for faith, family, prayer, tradition, worship, and you. Welcome to the Sacred Heart of Mary webpage. 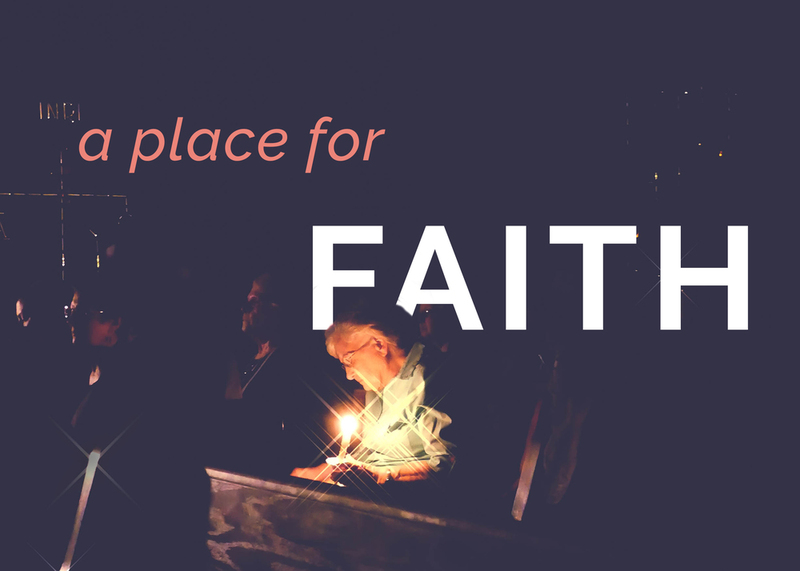 It is our sincere hope that you will find all the information you need to make you feel welcome, and to help you become more involved in YOUR parish! 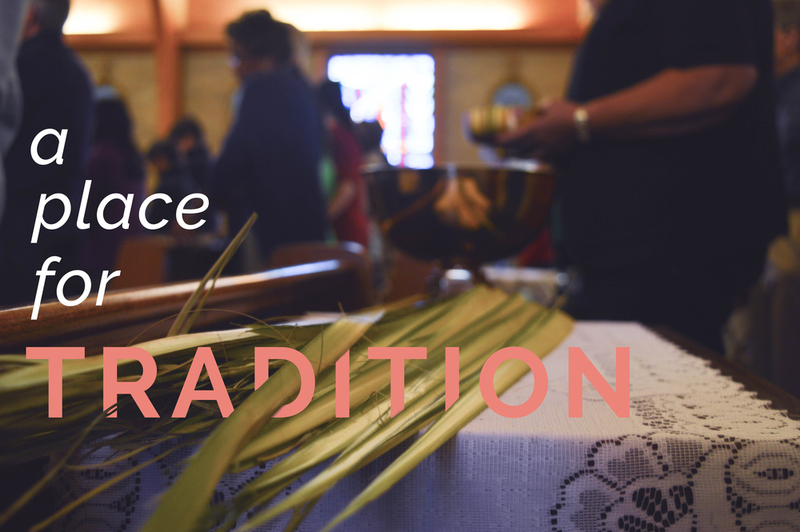 We are a small but vibrant parish, celebrating many cultures, particularly a large Vietnamese community. Come celebrate our diversity, and our oneness in Christ! If we can further assist you, please use the connect link to get in touch with the appropriate person. To get to Sacred Heart of Mary drive east on Zero Street until it becomes church street, and it will be on your right just before the train tracks OR drive west on highway 255 until it forks, turn left onto church street, drive a half mile, and it will be on your left just after the train tracks. The roots of Sacred Heart Of Mary can be traced back to the 1850’s where its community was comprised of German immigrants. After fleeing from their homeland because of oppression from the Prussians, they settled in the colony of Springhill. The city would later become Barling. Though there are no known records of when the church officially became Sacred Heart of Mary older parishioners claim that its name has always been Sacred Heart of Mary. Sacred Heart’s first church was a barn built around 1900. Fast forward almost 80 years, and our present building was completed in February of 1979. In addition to Sacred Heart’s main building, a parish center was constructed containing classrooms, a kitchen, and an apartment for the pastor (which would later become the parish office). St. Mary's Cemetery, as some call it, is located on Roberts Blvd. east of I-549 on lands that previously belonged to the US Government at Fort Chaffee, AR. This is a private burial ground for Sacred Heart of Mary Catholic Church of Barling, AR, established under the St. Benedictine Order in about 1902. Two acres of land was originally donated by the Weindel family for a church and cemetery. In 1904 the church building was moved to the present location and the burial ground remained in its original location. The church retains the right to sell the cemetery lots and approve the individual's right of burial in this sacred ground.